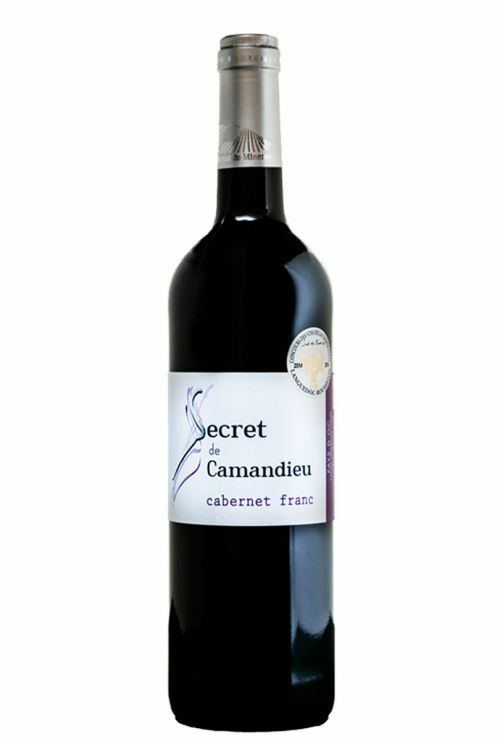 Ruby red color, fruity bouquet revealing hints of stewed red fruits, strawberry and cherry. The palate is round and smooth with a spicy finish. 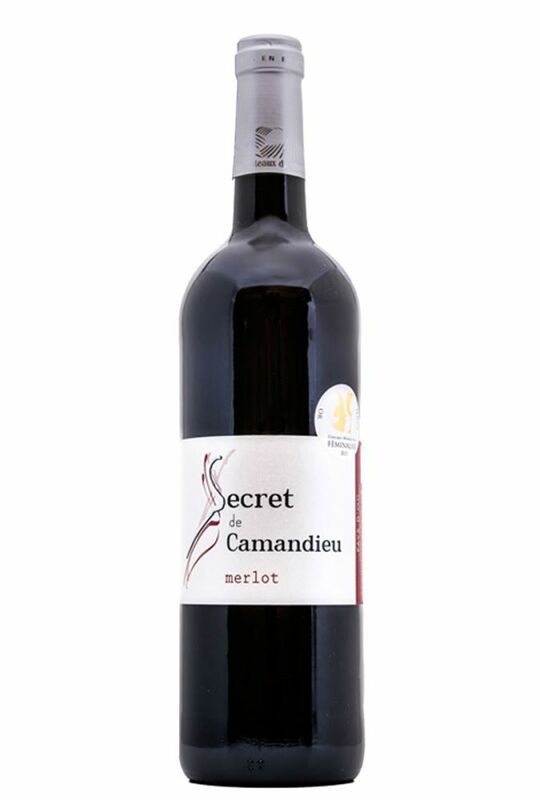 The Merlot of secret de Camandieu will be the perfect complement to your dining aperitif. Traditional maceration of 6 days with control of the temperatures. 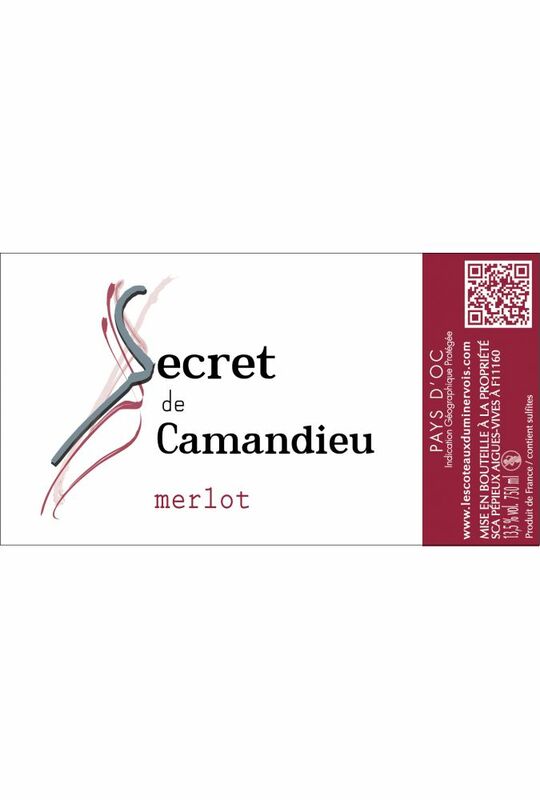 Wine of character, I would serve this wine for dining aperitif composed of cold meats and cheeses of ewe, cow. 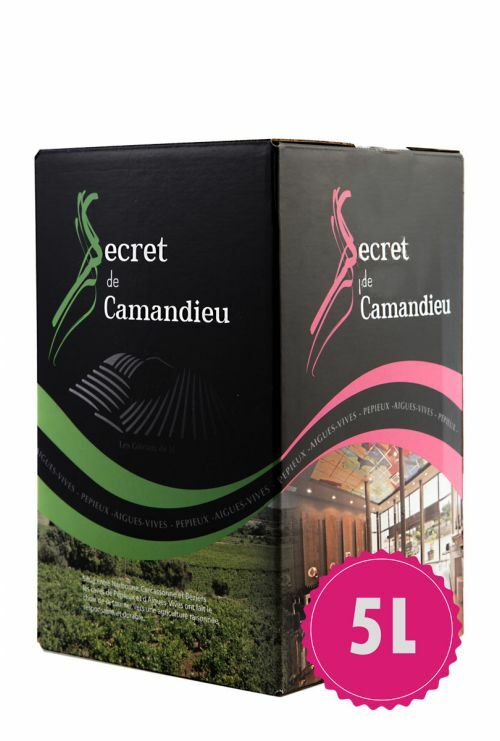 For the main course, I shall marry, this wine a chicken stuufed accompanied for pataoes. To be of use to a temperature of 15 in 17°C, has to consume in 3 years. Gold medal of Concours des Féminalises Beaune, 2016.